As you can see I now have a logo for my new “Bite Size” posts which are hopefully going to be short and sweet with any luck. Perhaps I’ll change it from time to time however for the time being it has been based on last week’s post about the Tip-Top boy. There’s less to know on this product than anything I’ve posted on previously, I think. It’s a counter display box, and I bought it in an antique shop in Ponsonby, Auckland around 1989. I had totally forgotten I owned it and found it whilst cleaning the cupboard when I flipped it open to see what was inside. So this paper panel is on the inside lid of the box, and the outside had no more clues to speak of. 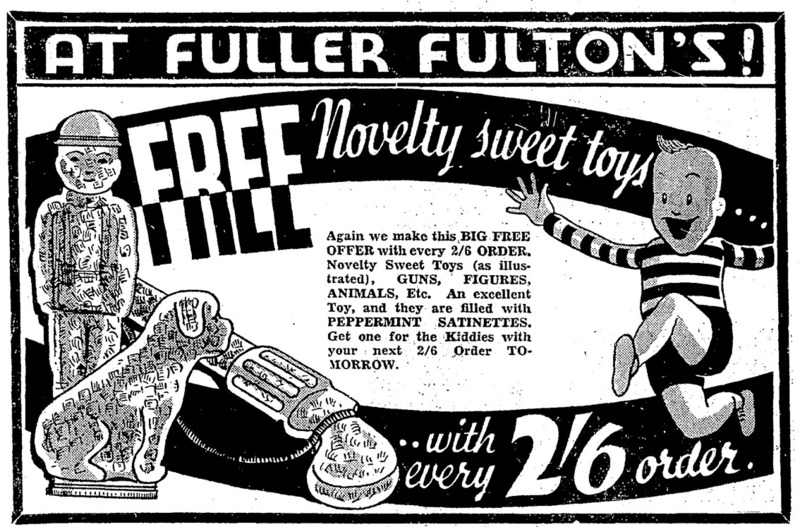 There’s no address or company name beside “AllBlack” which was a reasonably generic name sort of like “Acme” and covered everything from corn cures to gloves. 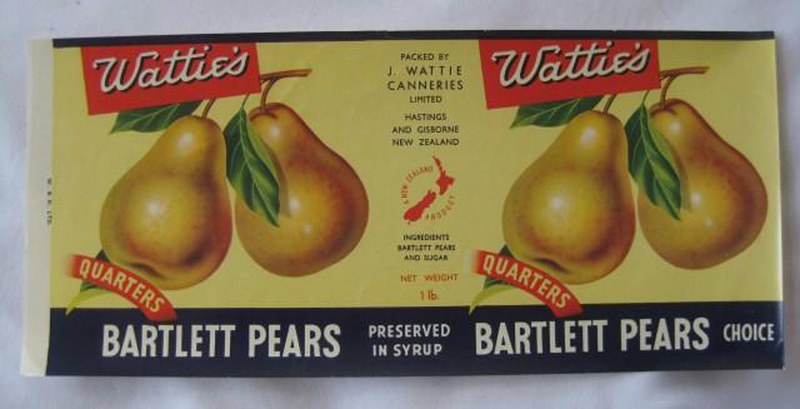 As was “Sante”, a sure fire seller everyone from Whittaker’s (whom I think were the instigators) to Nestlé had their own at some point. 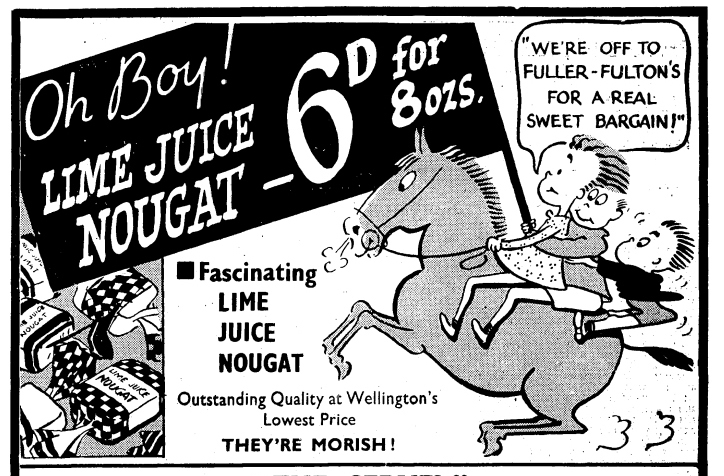 The only thing I turned up was in the NZ Intellectual Property records – There were trademarks registered for “Beatall” cocoa (1923), “Beatall” skim milk (1933), and “AllBlack” in the same goods classification (1931) which were never renewed at any point and are all expired since the 1980s. Of course this information does not help a great deal. This box could date anywhere between the early 1920s and the late 1950s but I am going to estimate between 1945 and 1955. 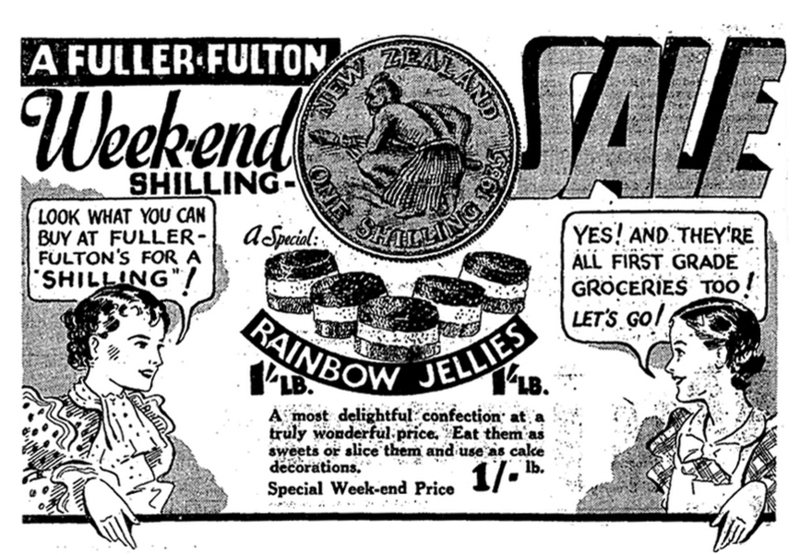 Reason being the late Deco style of graphics, which was used well into the middle of the 1950s, would set a rough frame, combined with the fact that I was not able to turn up a single reference to either “Beatall” or “AllBlack” in any newspaper at all. 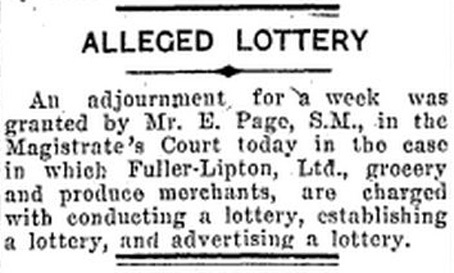 This would tell me that it was post war (the news archive do not go beyond 1945 at this point in time). 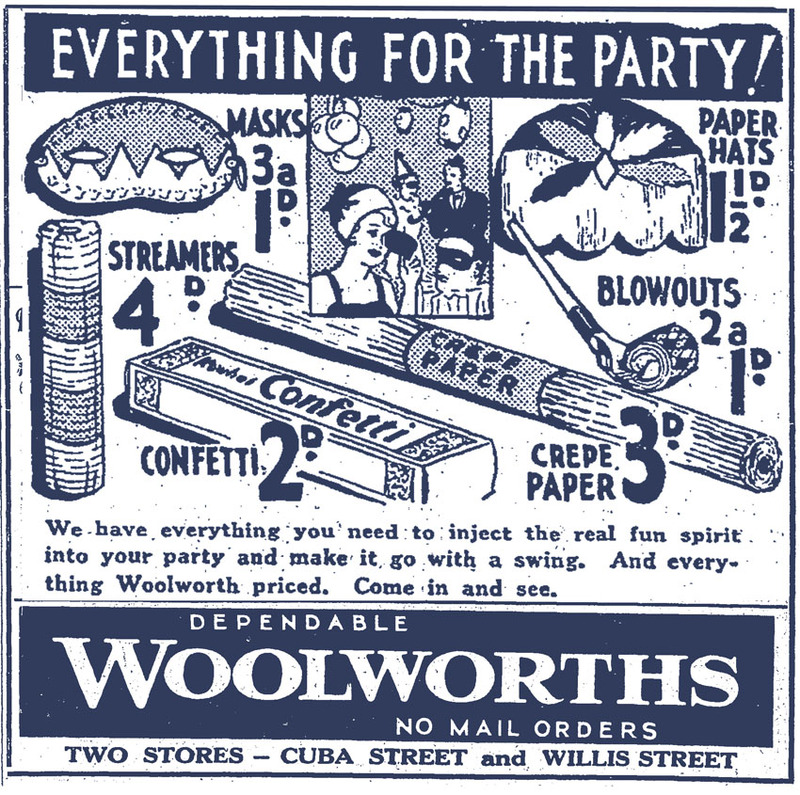 Perhaps when Papers Past go forth with everything after WWII, it will shed some light on the history of this company and its products. 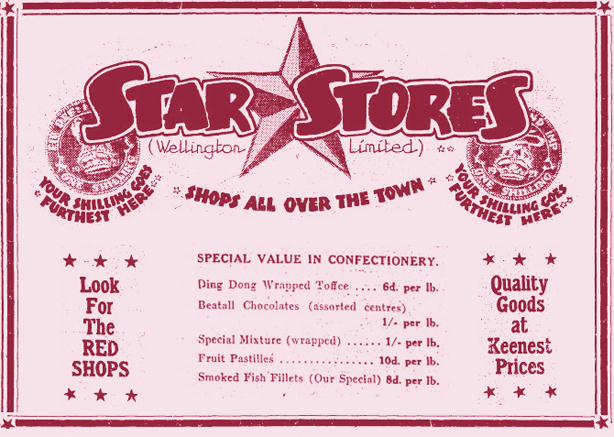 Addendum March 2012: In my visual and research travels over the last few months I have come across two more minimal references to the Beatall brand; one below from an ad for the Star Stores (the National Economy Stores chain of the 1930s-1940s ), and another from Richard Wolfe and Stephen Barnett’s book “New Zealand, New Zealand!”, above, which gives no further explanation – even a mention as to this brand – or what this item was from. 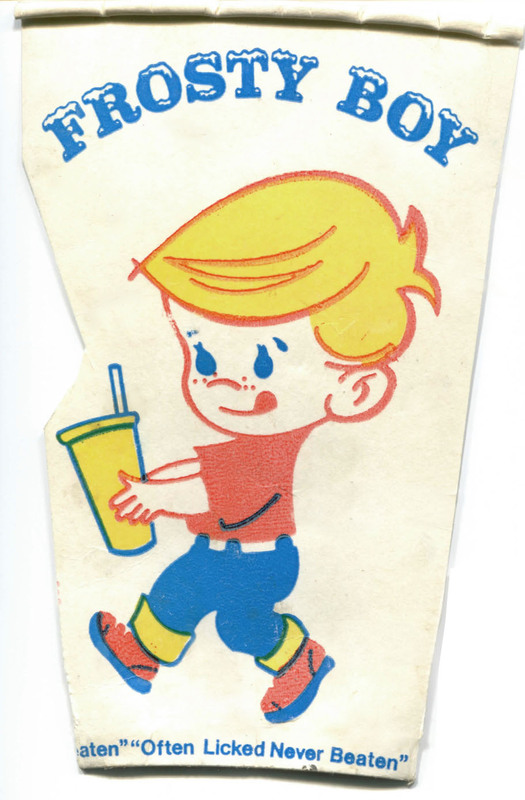 It looks like the sticker from the outside of POS box (point-of-sale item, in this case designed for counter display) which is what the panel I focused this post on is also from. I doubt that an off the shelf box would come in a ten pound weight! This indicates it’s from an era when the grocer would still measure out your selection for you, so it would probably date from the 1930s in all likelihood. That seems to tee up with the other dates I’ve found. I still haven’t turned up any other records yet. 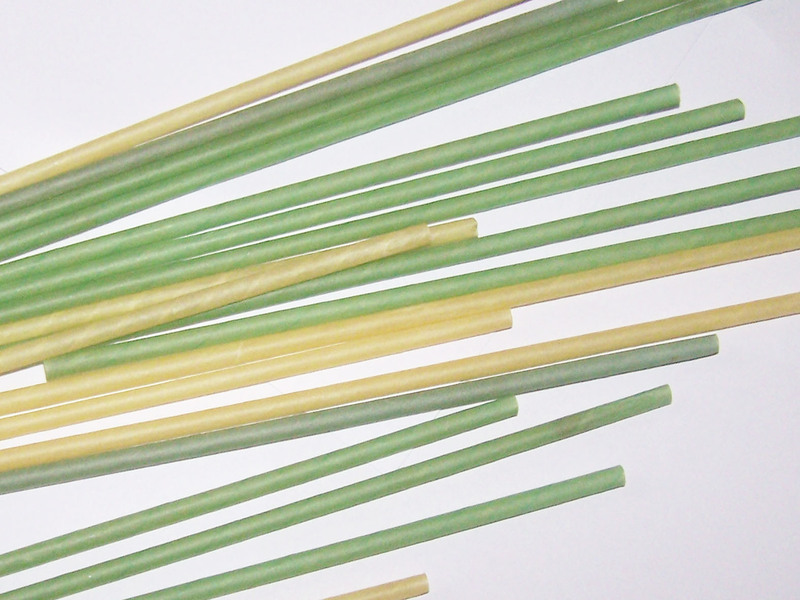 I am starting to wonder if there is a possibility Beatall was turned out of the National Economy Factory, along with the Orchid and Crystal brands – likely self lines for their own shops. 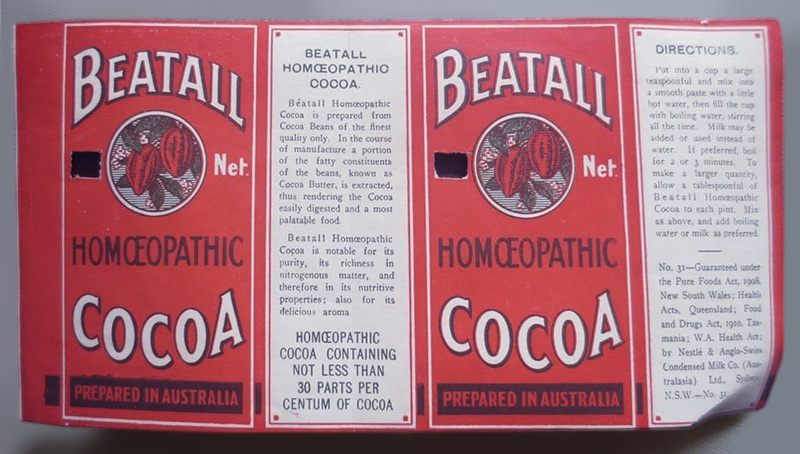 Addendum July 2015: Recently, this interesting item popped up for sale in Australia; a paper label from a ‘Beatall’ brand cocoa tin. 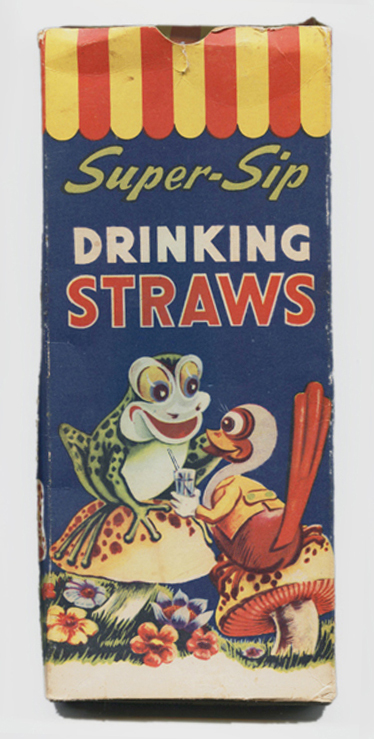 According to the seller this item was produced some time between the 1930s and the 1950s. I’d say the former would be more accurate. 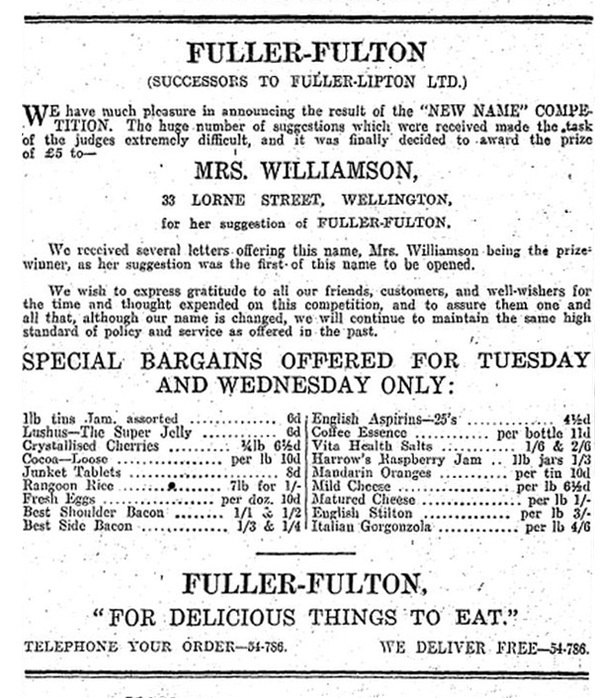 This brand was produced by the Nestlé and Anglo-Swiss Condensed Milk Co., who had already been established in New Zealand for decades by this time. Was the All Black/Beatall brand made by Nestlé? 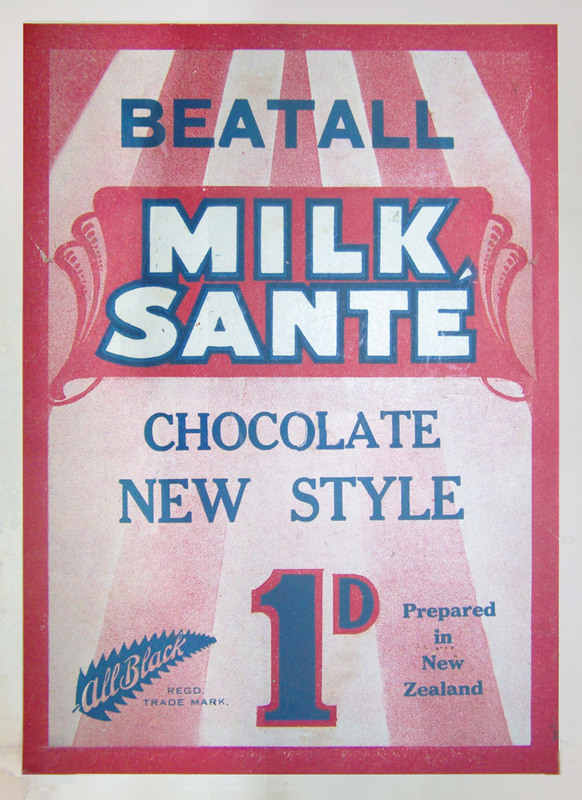 It is very possible, given the above registration records indicate production of powdered milk as well as chocolates; obviously both items the company was renowned for; and that Nestlé also did make sante style chocolate for a time. 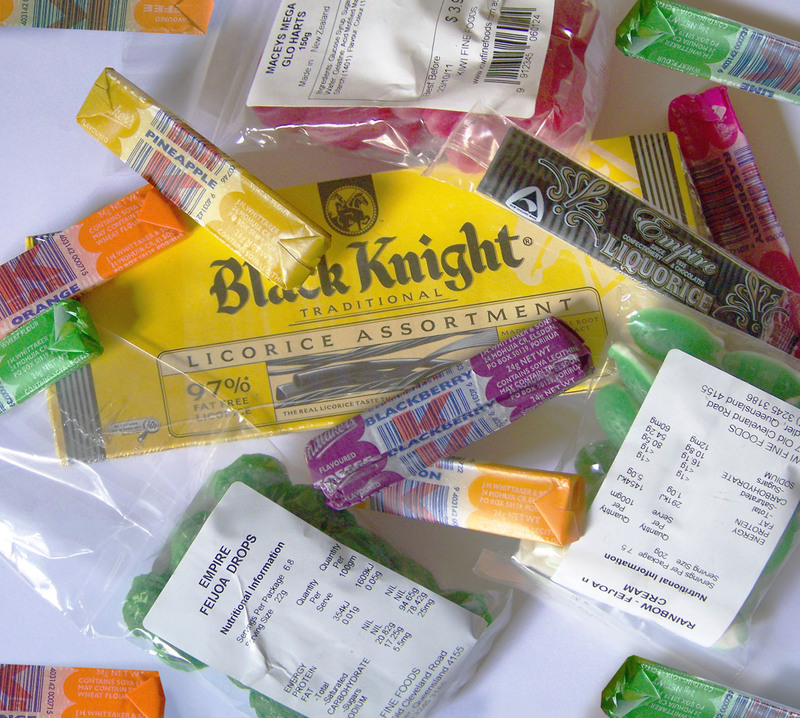 Although, I still suspect that the actual All Black/Beatall chocolate brand was probably made by a smaller, more obscure company. I guess time will tell. 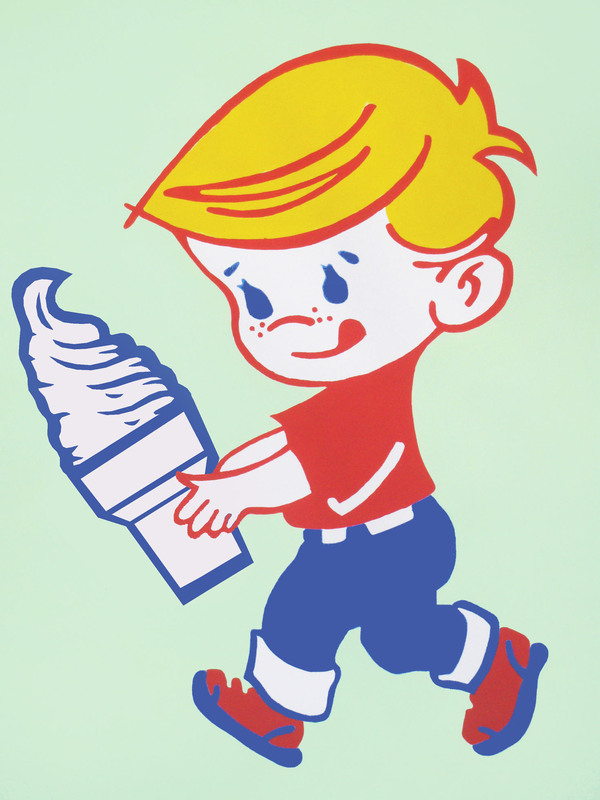 I came up with an idea for briefer posts which I am going to call “Bite Size” from now on; as opposed to the longer, researchy type of posts I do that take quite some time to put together – as I’m going to find in the next few months I’m not going to have that sort of time on my hands. When I have a moment I’ll put together a logo for it. I last recall having Black Knight when I was five years old, so I really can’t wait until tonight to tear this open! Although the box seems about two thirds the size I recall…everyone always says that , don’t they? 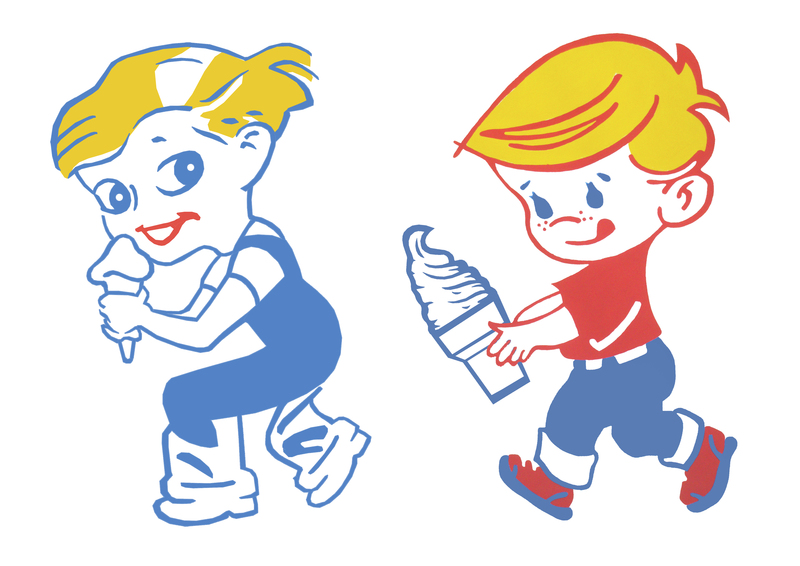 I know it’s childish to be this excited about candy, but you know – cheap thrills and all that. 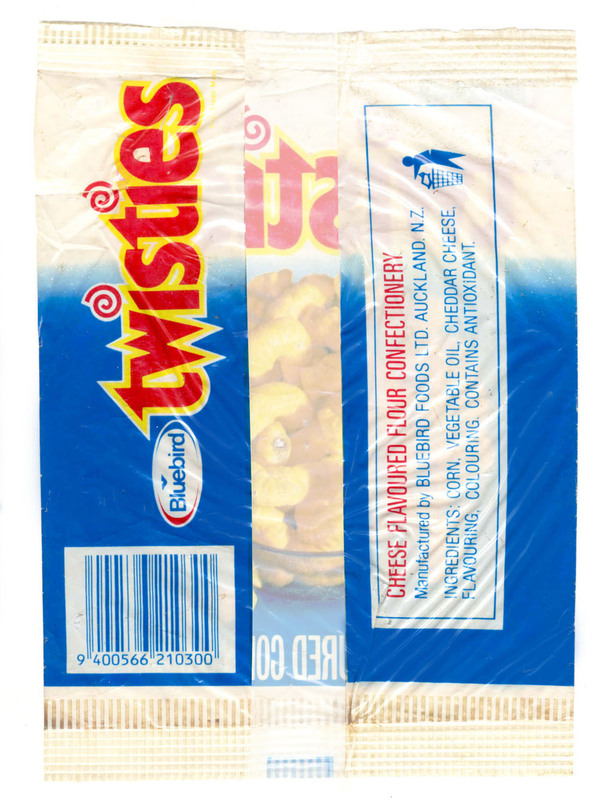 I finally found this stashed away Twisties bag that I have been promising a couple of people I would post up. This dates back to 1986 and I kept it because the design was still really old-fashioned even then and I liked it and pinned it to my bedroom wall for “ideas” (I don’t know what kind of idea I was expecting or if, indeed, I ever had one). 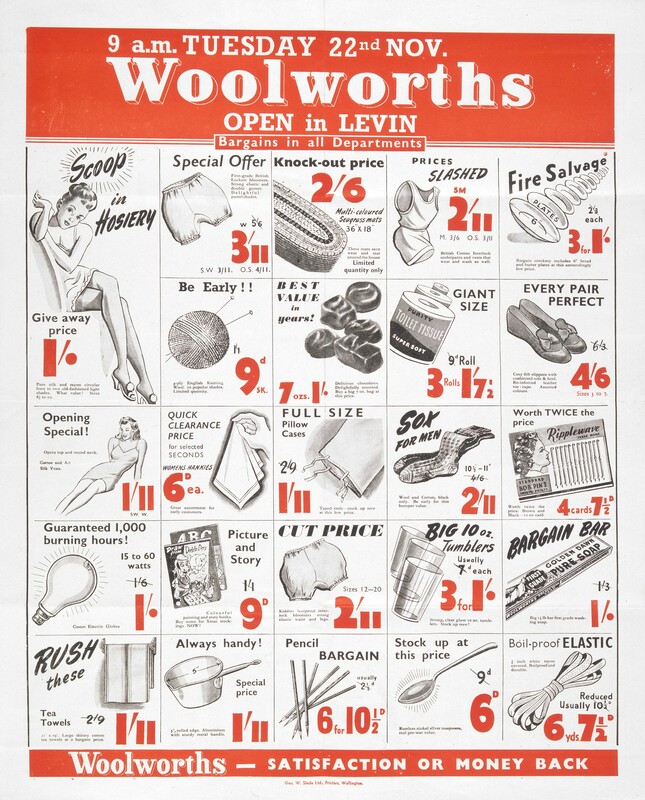 With a lot of these brands there is cross-over as the markets were pretty similar and in fact, Oz being much larger they obviously had more products created there -that were in turn introduced onto the Kiwi market. 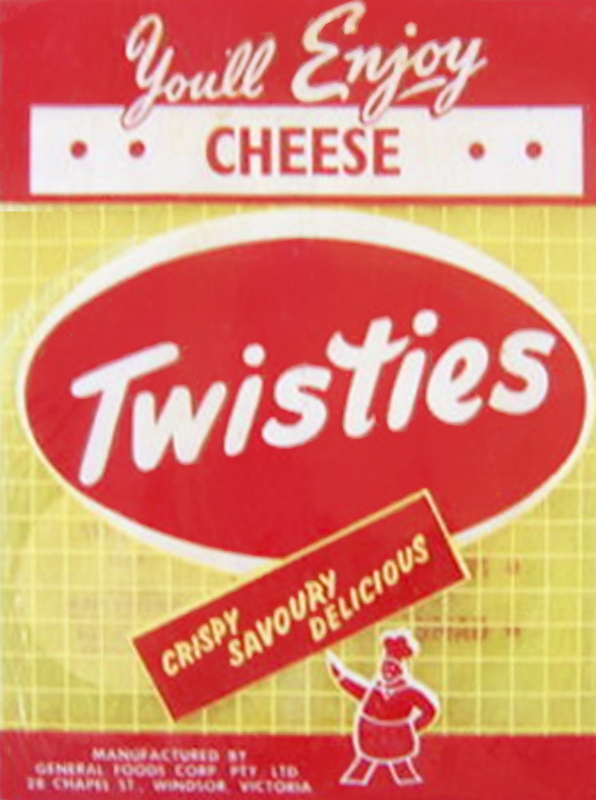 A lot of things I see as memories of classic New Zealand brands – such as Twisties, Frosty Boy, Riviera’s Fags, Woolworths, Mello Yello – are actually Australian or were introduced simultaneously. It’s kind of inextricable. 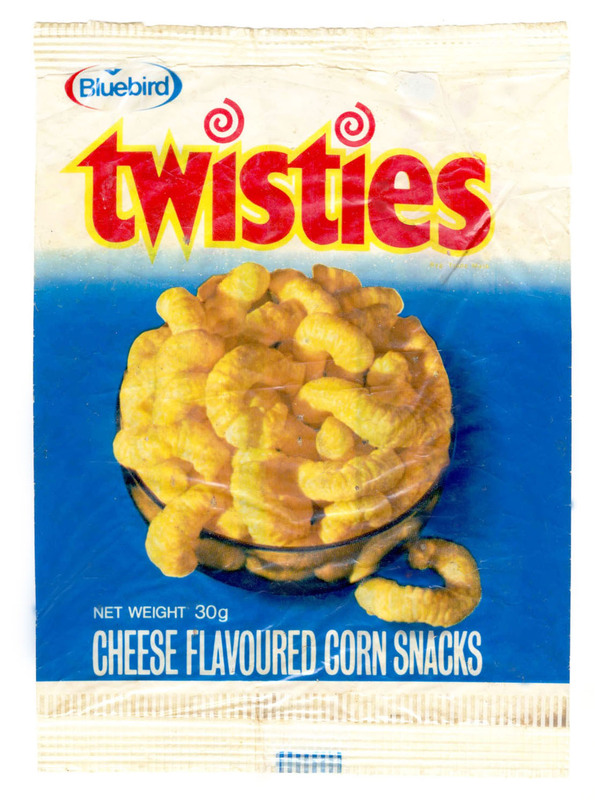 A couple of these older Twisties bags have come up for sale on Ebay down under and I’m unable to date them but I’ll guess late 1950s – early 1960s. 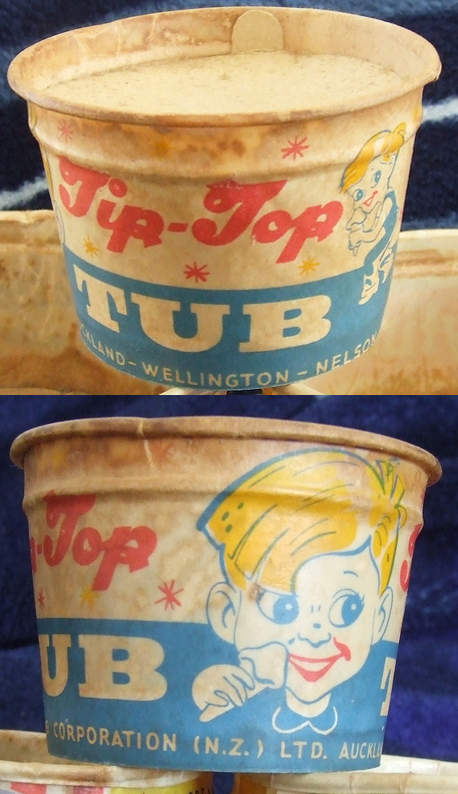 The packaging was probably more or less identical in New Zealand so I think it’s safe to say, that’s what it looked like back then too. 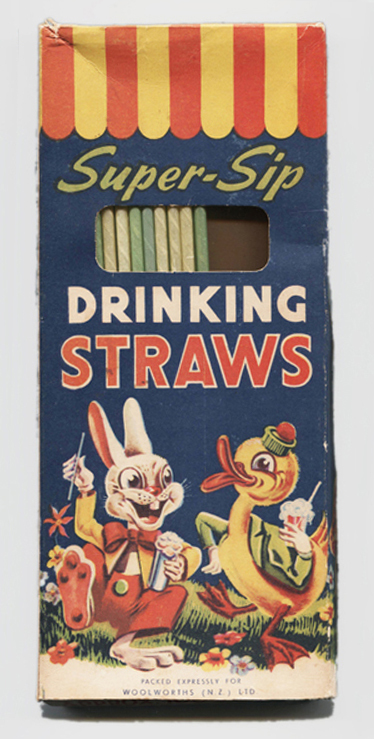 This shows that the packaging has somewhat lost its old-fashioned charm by this time, which is pretty exemplary of what I’ve dubbed “the decade that style really forgot” (it’s not actually the 1970s as most people say). 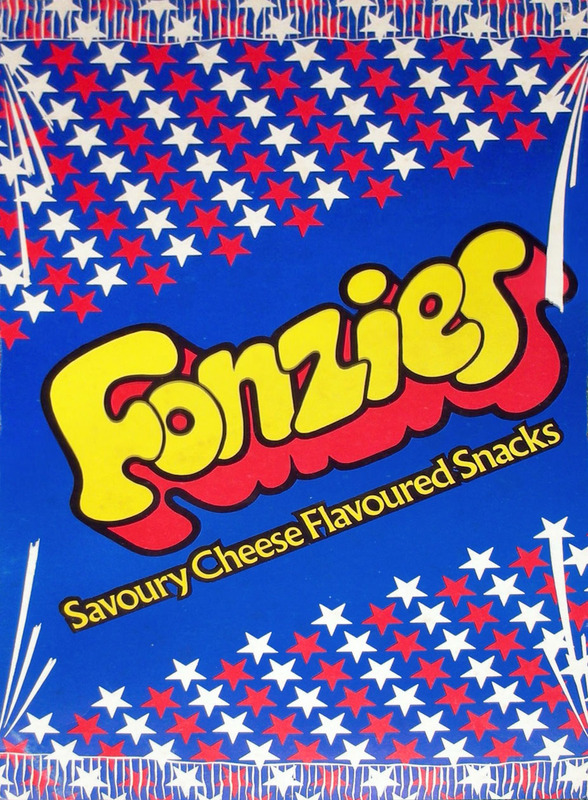 Interestingly, Twisties are produced in Italy under the brand name “Fonzies”. 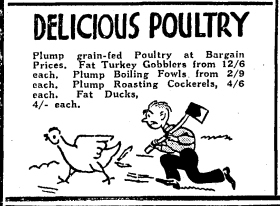 In the mid 1970s, General Foods and Bluebird, on the back of the success of the T.V. 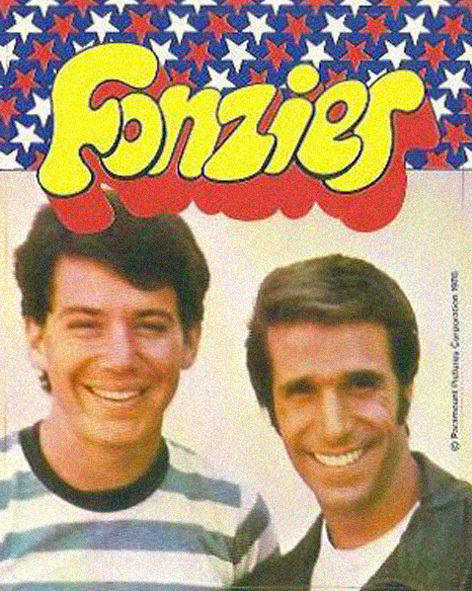 series “Happy Days” and the resulting 1950’s retro/ Greaser style revival that resulted – did a licensing deal with Paramount Pictures and marketed a cheesy snack product named “Fonzies”, for actor Henry Winkler’s character “The Fonz”, which was the epitome of cool to boys at that time and much impersonated.